Would you like to write some sponsored blog posts – posts that you get paid for? 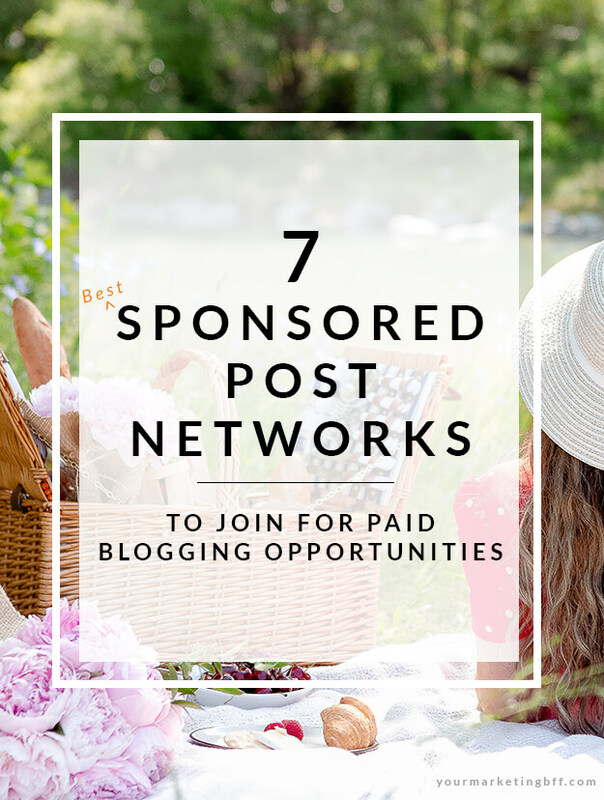 If yes, you’re in luck because today I’m sharing 7 top sponsored post networks to join for paid blogging opportunities! What is a sponsored post network? A sponsored post network is a company that connects brands with influencers/bloggers who can help promote their brand/products. Once you’ve signed up as a blogger for a sponsorship network, you (the influencer/blogger) will receive sponsored post blogging opportunities to apply for. It’s a great way to work with some brands and earn some income from your blog! 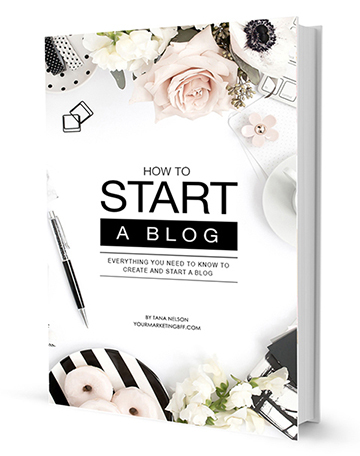 Note: Sponsored posts are one of the five ways I talked about how to make money with a blog. How to join a sponsorship network? Each sponsorship network has different criteria and requirements that your blog needs to meet. For example, some networks require you to have a certain amount of followers before you can apply. 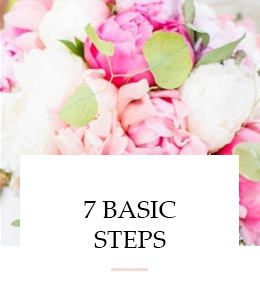 Most times, you will fill out a profile detailing all of your information for things like; your social media channels, follower counts, engagement information, contact info, etc. I’m all about making your life easier! So here’s my list of the 7 Top sponsored post networks to join for paid blogging opportunities. Clever is one of my favorite platforms. It has a clean dashboard and pretty straight-forward instructions for each campaign. The only downside is that the payout period is 60 days after the campaign ends. Linqia is GREAT if you’re in the parenting/lifestyle blog niche. After your first campaign, depending on your reach/previous performance, the pay can be pretty good. The pay is based on a pay-per-click scale. Tap Influence is very well organized, but they can be a little slow getting started on providing you with offers. If you sign up and don’t get any offers, reach out to a contact there, introduce yourself, ask for insights, etc. Be proactive and you’ll get the ball rolling! I REALLY like Acorn because they will work with bloggers/influencers of all levels! They also connect bloggers with some really big brands like Johnson&Johnson, P&G, Kraft, NBC Universal, and Nickelodeon. Blog Meets Brand is another really good blog network that can connect you with some great brands. And their sign up is really easy – simply enter your name, email, and a password to get started before proceeding to the usual profile creation. Once you’re active, brands can seek you out. If you have a well-defined niche and an active blog with a large following, you’ll do quite well. Aspire IQ is one of the best networks for paid blogging jobs on Instagram! Most opportunities allow you to input your desired pay as well as what you are interested in doing for the brand, such as an Instagram post, blog post, etc. Izea is one of the largest networks and has opportunities for virtually any niche. They not only work with bloggers, but YouTubers, Instagrammers, photographers, etc. They work with some really big brands like Target, The Home Depot, Mercedes Benz, Mattel, Alaska Airlines and HGTV, just to name a few. Depending on the type of content you produce, they can also connect you with publishers and brands looking for sponsored posts or other content. Note: If you sign up for a free plan and haven’t received any offers. Give the $1 per month plan a try and you might see a direct offer for an incredible campaign perfect for you in 2-3 weeks! There’s other networks for paid blogging jobs out there too. Just know… even if you sign up for a few, there’s no guarantee that you’ll get opportunities right away. I’d suggest signing up for a few because you never know when some great paid blogging opportunities will pop up for you and your niche! Something to keep in mind… brands aren’t always looking for bloggers with the largest following, instead they might be looking for a different market or a specific geographical area (location). I hope my list of the 7 Top sponsored post networks to join for paid blogging opportunities has been helpful! Anything to make things easier for you to understand, search and apply for paid opportunities is a good thing. P.S. If you liked this post, you might also be interested in reading my post ‘5 Tips For Writing Successful Sponsored Posts’ with real life examples! Love this! Thank you for always making it so easy for us! You ROCK! It’s so refreshing to find a straight forward post on this. It really helps for the newer, smaller blogs. Thank you!